Register and become part of the Nedco Promise. The Nedco Promise ensures stock of the most frequently needed products ready when you need them. If we break our Promise - coffee is on us! 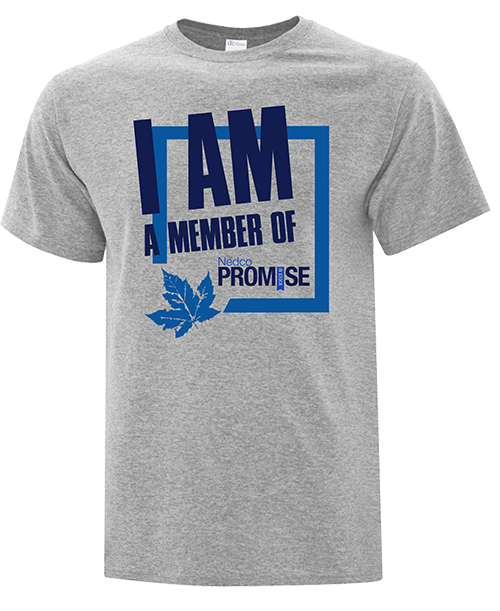 Register now and receive a LIMITED EDITION T-SHIRT when you make your first purchase of a Nedco Promise item. Ask us about our list of Promise Items! Contact your nearest branch today! Click to see The Nedco Promise Program terms & conditions. By ticking "Sign-up to our newsletters" you are giving your consent to Nedco to send you information about promotions, events and offers. You can unsubscribe at any time with just the click of a button. 1Please allow 7 business days for your account to be updated with The Core Offer Joblists. ​T-shirts are available while supplies last.